Essential principal that inspires our relationships with partners, the community and the environment. At Duas Rodas, sustainability is a strategy that guides our relationship with partners, the community and the environment. We use technology and creativity to develop our products, with rational use of raw materials and preservation of natural resources. We have a system of participatory corporate governance, improvement groups and employee benefits such as health and private pension plans, profit sharing and medical care in the company, as well as access to scholarships and ongoing training. In the communities in which it operates, Duas Rodas offers incentives to areas such as health, safety, education, the environment and culture. It also has a volunteer program with employees through its partnerships, and focuses on attending to the surrounding schools. The Food Safety Management System of our units’ Essences (liquid flavorings, liquid vegetable extracts, emulsions and emulsifiers, liquids, liquid concentrates for ice creams), Spray Dryer and Powder Aromas (encapsulated aromas, dyes, emulsifiers, fruits and dehydrated extracts), in Jaraguá do Sul/SC, has International Certification FSSC 22000, recognized by the Global Food Safety Initiative (GFSI). This certification also covers the entire Duas Rodas unit in Mexico. This certification confirms that food production processes are conducted with all the care required by the norms and ensures that the products manufactured by Duas Rodas may be consumed with complete safety by consumers. 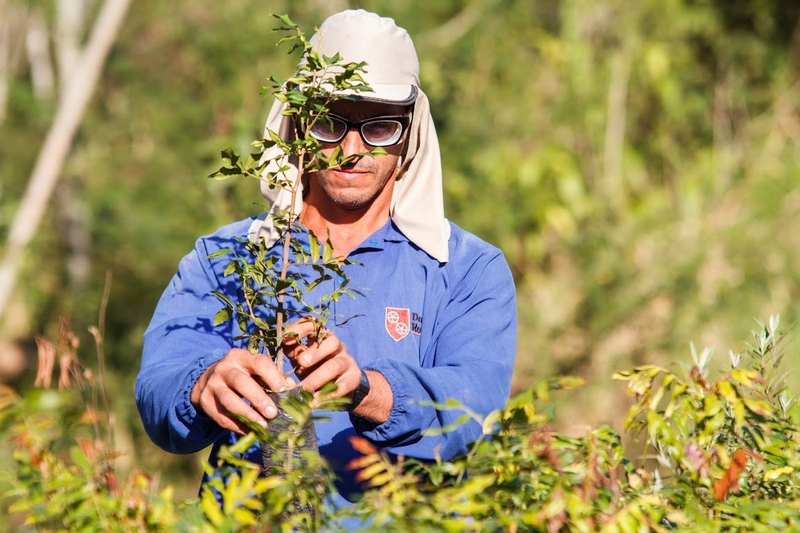 With the Environmental Management System, certified in accordance with ISO 14001:2004, we are committed to surveying, monitoring and controlling all possible environmental impacts, in compliance with current legislation. Among our various control measures, we have our own Effluent Treatment Station for treating liquid waste and return water to nature within legal parameters, in addition to promoting a comprehensive solid waste management plan, raising awareness, selective collections and searching for waste recycling and reuse technology. We monitor the use of natural resources, permanent targets for streamlining measures, including investments in equipment and new technologies. A biological system acts to control odors, and emissions from chimneys and vehicles undergo frequent analyses. Concern with the environment also includes 428 hectares of preserved areas, a permanent search for equipment and solutions that reduce noise, in addition to an emergency prevention measure plan supported by a professional firefighting team. We offer our customers a range of Kosher-certified ingredients, appropriate to Jewish beliefs, with appropriate formulations and processes certified in audits. They are liquid aromas, powdered aromas, dehydrated fruits and extracts with Kosher certification in order to meet Jewish food needs in Brazil and throughout the world. We live our Values and Mission with the objective of total quality assurance. The production of safe food, compliance with legal and specified requirements, preservation of the environment and speed are competitive differences that generate solid foundations for us to achieve our Vision. Relationships with our customers, suppliers, employees and community take place through effective communication and practicing our values. The result is the achievement of skilled, satisfied, and conscientious employees who, through continuous improvement, feel pride and responsibility to do well. We are safe and quality food! We have strengthened our relationship with the communities in which we operate through partnerships with institutions such as the Jaraguá and São José Hospitals, the Fire Department, the German Culture Center and the Duas Rodas Retirement Club. 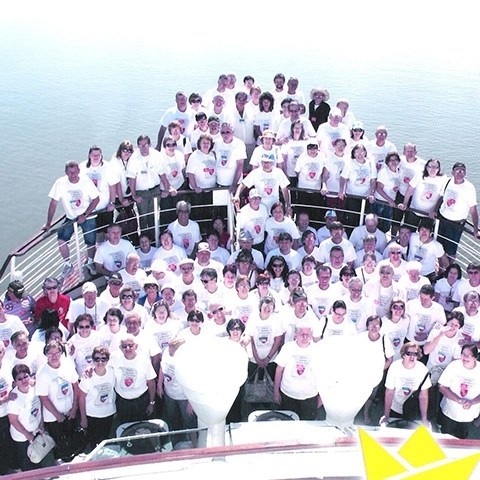 We have a volunteer incentive project for employees, in partnership with the NGO Junior Achievement, with activities in regional community schools. We also encourage social projects in the areas of education, culture, art, sports and health. Through the Rouanet Law, we support such attractions as Femusc, School goes to the Theater, Jaraguá do Sul Philharmonic Orchestra, Inside the Dance, SCAR Youth Orchestra, Corupá Municipal Band and Jaraguá do Sul Book Fair. Under the Sports Incentive Law, we have partnerships with projects such as A Bola da Vez (Jaraguaense Basketball Association) and Schroeder Esporte e Tradição. In the area of ​​health we offer support, through the Fund for Childhood and Adolescence (FIA), to operations such as the project for the Right to Life – Hospital Pequeno Príncipe, and the National Program to Support Attention. For more than 30 years, new talents in programs such as chemical engineering, food engineering, chemistry, pharmaceutical sciences, and nutrition have been able to familiarize themselves with our products and processes, strengthening the university-company integration. Duas Rodas has been sponsoring the project since its inception in 1999, which aims to gather monthly active and inactive company retirees. 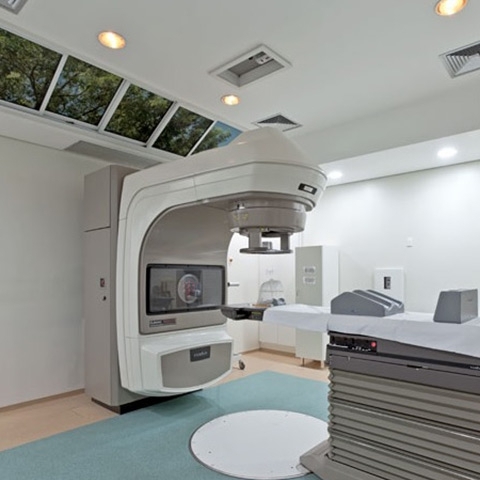 The Hospital São José Project, in Jaraguá do Sul (SC), plans to expand and innovate the structure of the radiotherapy service in the Oncology sector. 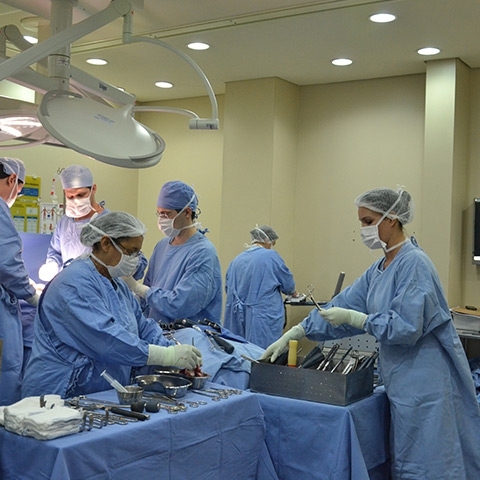 The Pequeno Príncipe Complex, in Curitiba (PR), serves children and adolescents from Paraná and Santa Catarina, operating on three fronts: hospital, research institute and college. 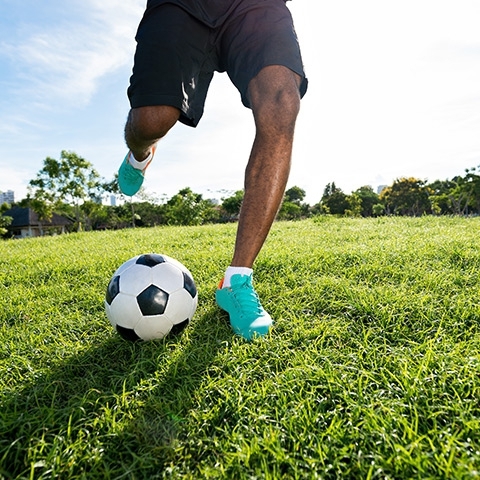 This project promotes sports activities and field soccer championships, reaching a direct audience of 368 athletes, aged 16 and over, and indirectly more than 3 thousand people from cities in the region. 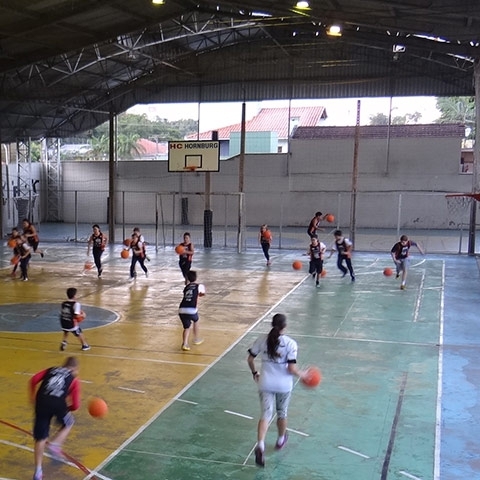 Initiative of the Jaraguaense Basketball Association develops activities that freely offer the teaching and practice of basketball to more than 1,000 children and young people. 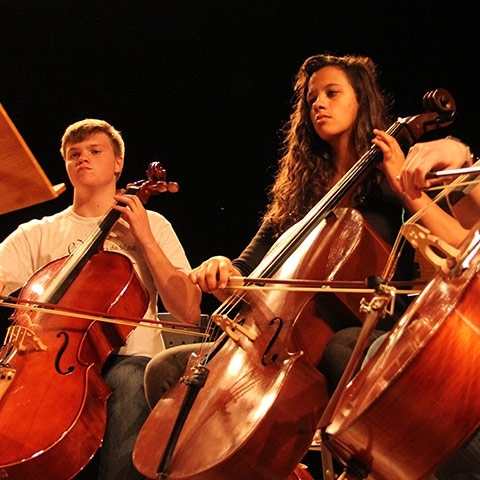 SCAR project has the goal of forming a string orchestra composed of children and young people. 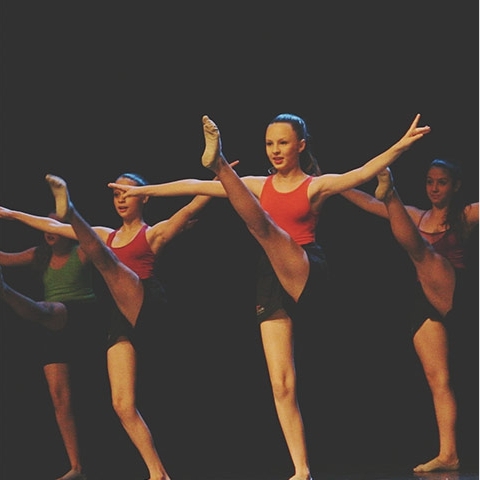 Promoting the teaching of dance to children and young people, between 6 and 18 years old, from the public school of Jaraguá do Sul (SC), and developing their sensitivity are among the objectives of the project developed by Lisa Laworski Produções Ltda.